​10' x 10' x 10' hitting cage complete with: durable black netting, blackout light shades, all aluminum corner connectors, bottom and side impact protection, and a massive 10'x 8' video impact projection screen that you can hit real golf balls into! 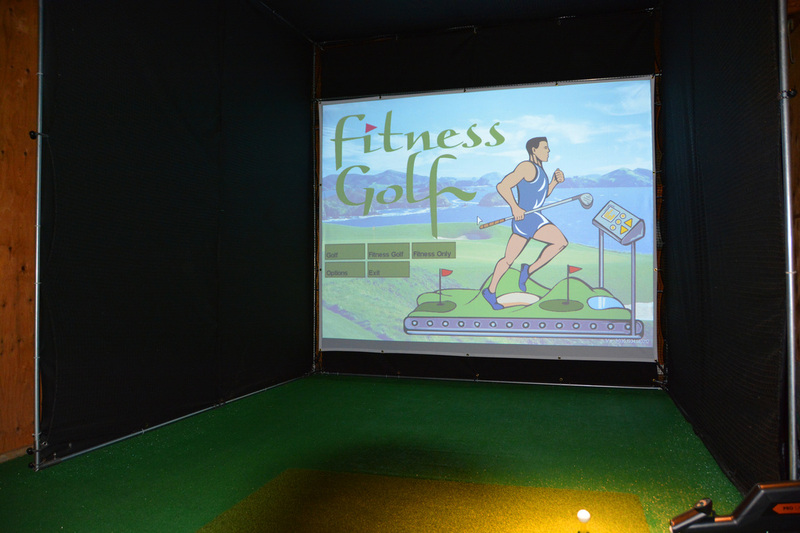 ​Fitness Golf software that includes 161 wonderful simulated courses including many world famous courses. 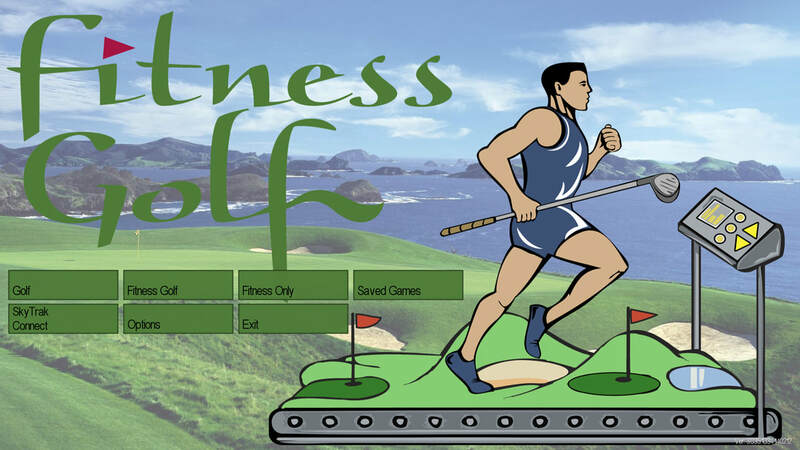 You choose which mode to play: Fitness Golf, Golf Only, or Fitness only. Very similar software sells for up to $8000 at other companies and theirs only allows for a regular round of golf to be played. 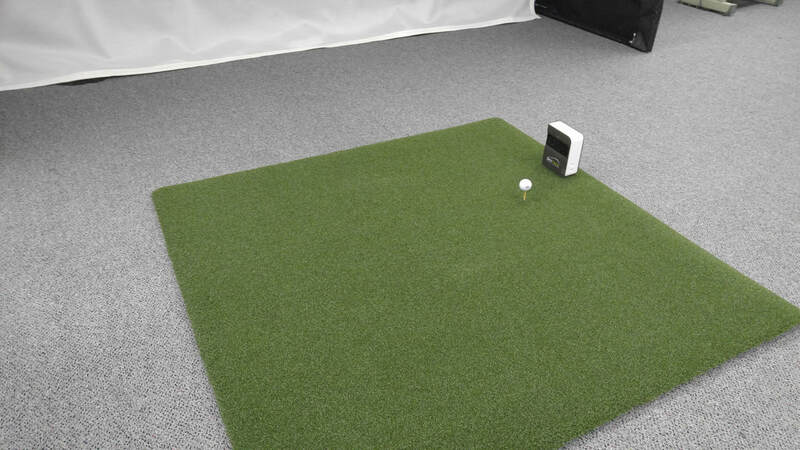 A state of the art SkyTrak launch monitor which uses high speed cameras to record exactly what the golf ball does after impact, and sends this data to the Fitness Golf software, which allows for an incredibly realistic round of simulated golf to be played! 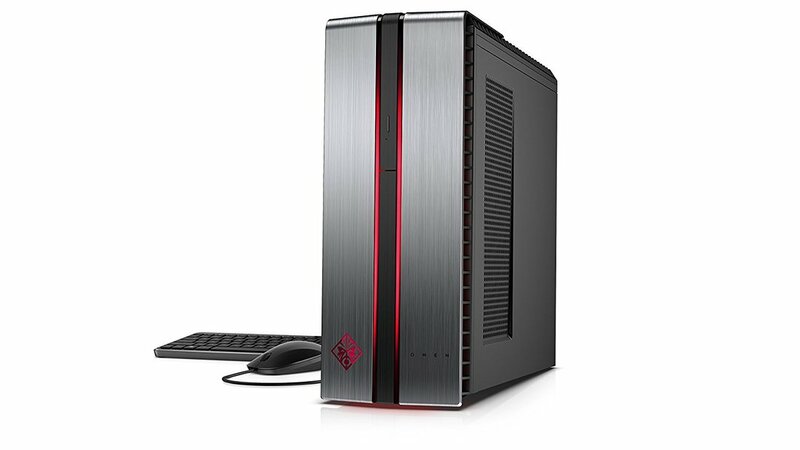 High quality HP custom gaming desktop with an i5 processor, NVIDIA high-end gaming video card, and DVD player for watching movies in your golf theater! 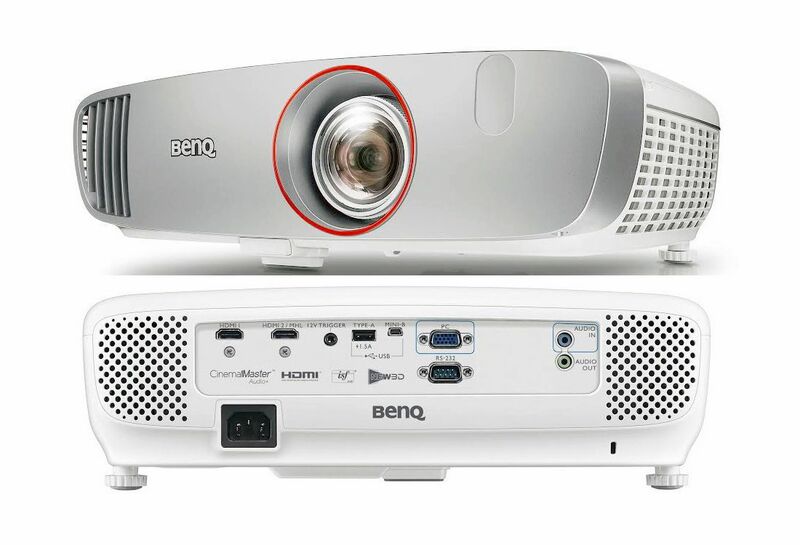 BenQ HT2150ST ​ 1080p HD short-throw projector for an amazingly clear picture. ​Massive 4'x5' commercial grade hitting mat. Thick, durable, realistic turf hitting surface. A durable protective metal case that will prevent damage to your SkyTrak unit even if hit by a full velocity golf ball. 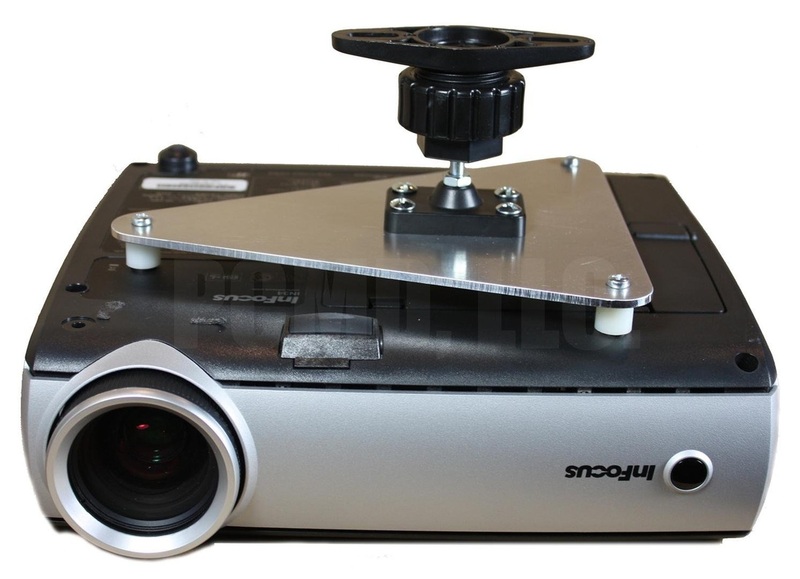 All hardware is provided to securely mount the projector to the hitting cage. No drilling in the ceiling required! 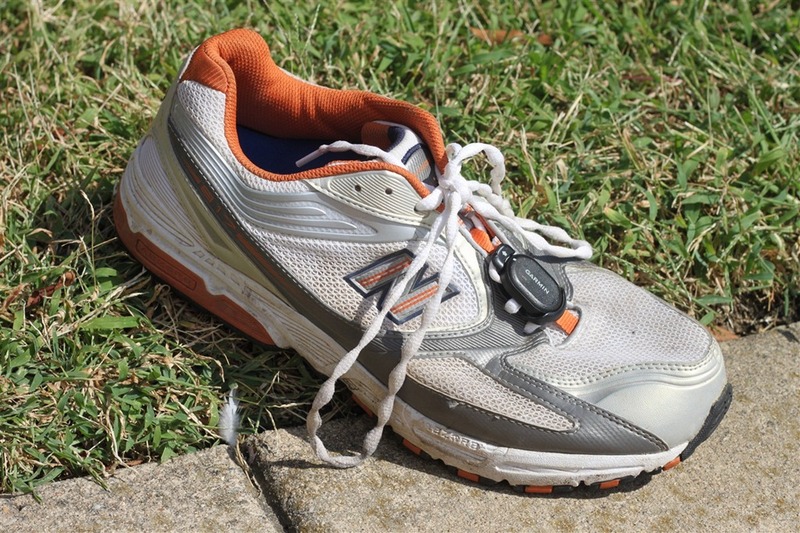 Two Garmin foot pods which easily attach to any shoe. These send speed data to the USB stick and then to the Fitness Golf software. You decide how fast you would like to run or walk. 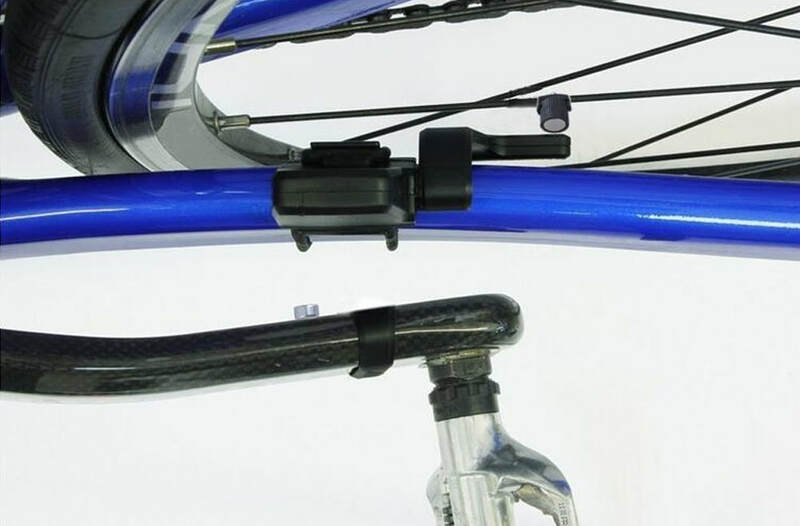 ​A bike speed sensor which can be mounted on any bike for use with a bike trainer, or mounted on most stationary bikes. This allows a player to complete their golf distance hit by using a bike at their preferred pace. USB ANT+ stick. 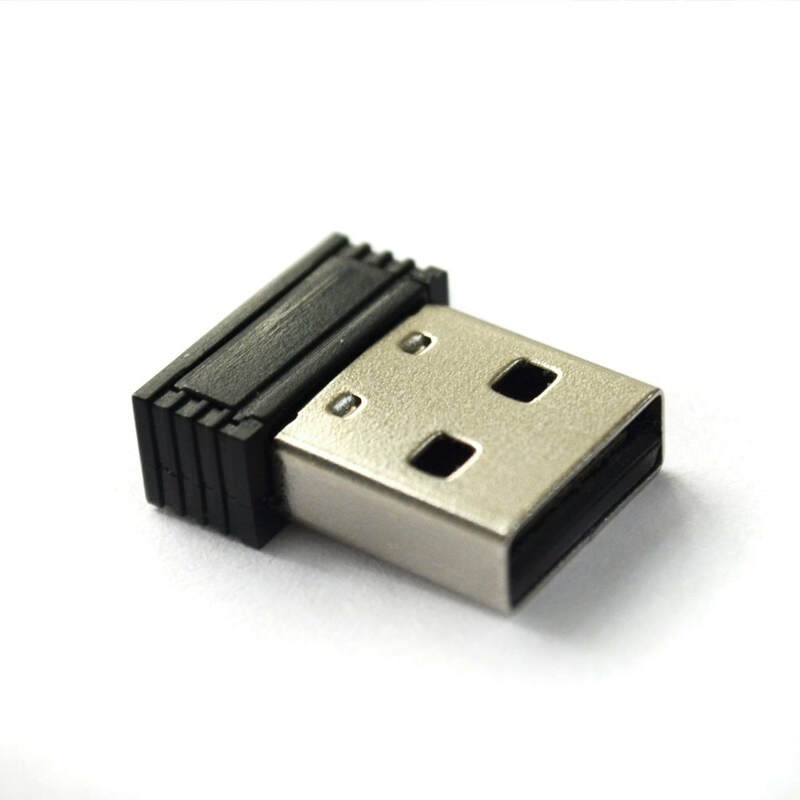 Easily attaches to any desktop usb slot. This receives the foot pod and bike speed data and transmits it to the Fitness Golf software. 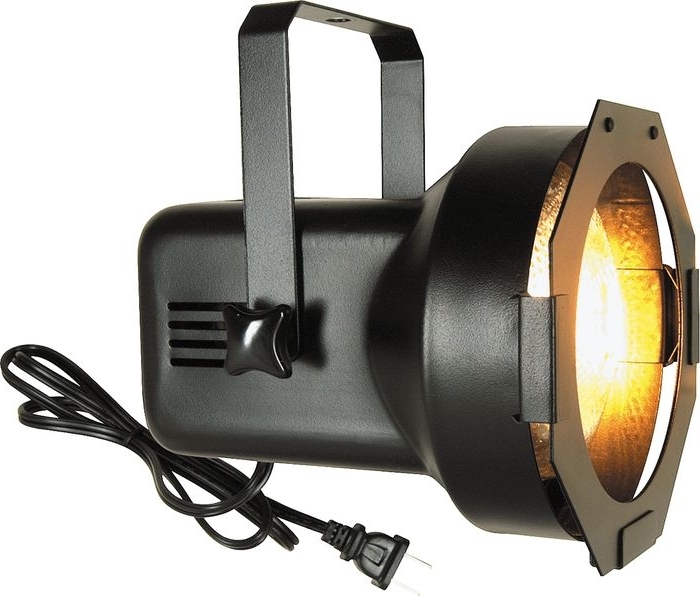 Overhead halogen light that mounts to the hitting cage. This illuminates the golf ball hitting zone. All mounting hardware is included. 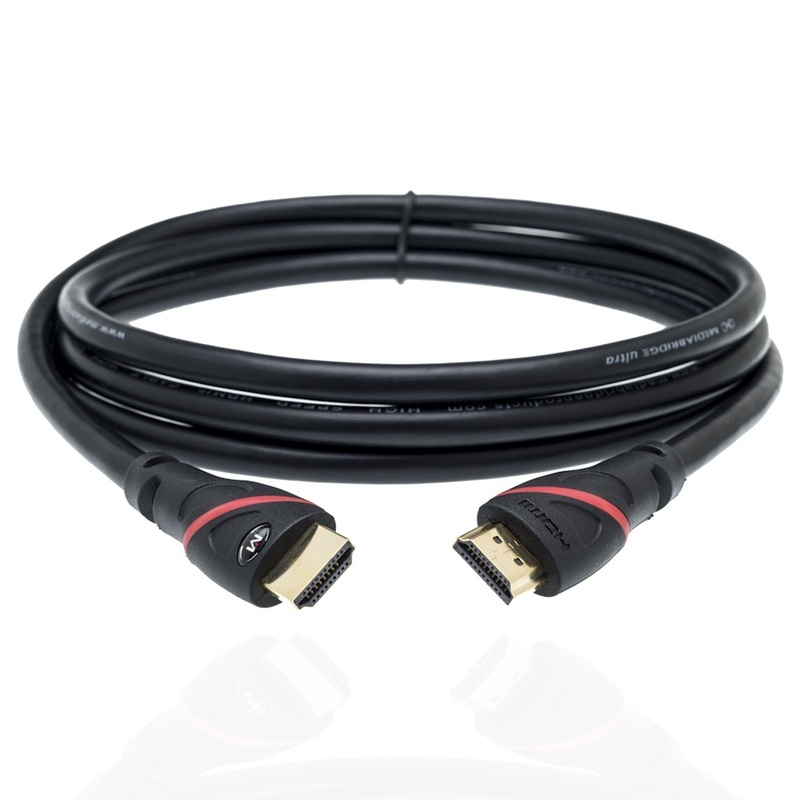 A 20 foot HDMI cable to connect the projector to the computer. A Kensington Lock and cable to securely attach your SkyTrak unit to the hitting cage to prevent theft. 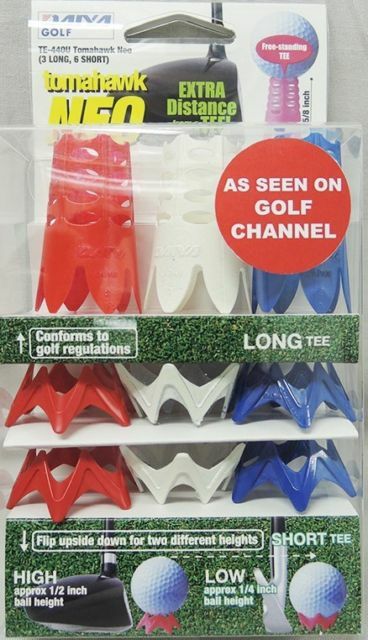 ​A set of durable and re-usable golf tees. 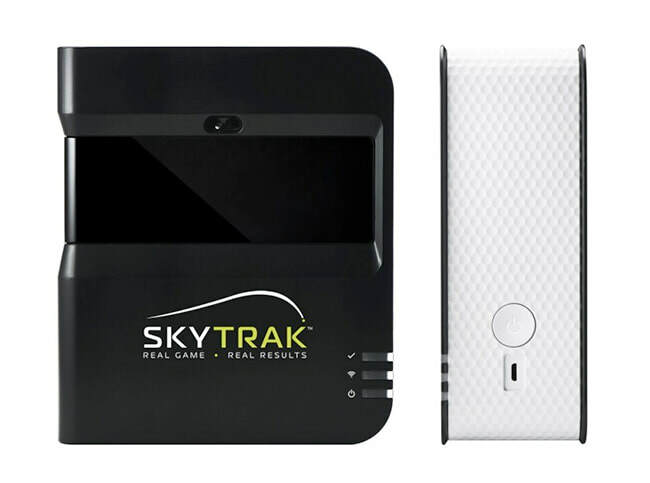 The manufacturer of the launch monitor described above, SkyTrak, requires all users of their hardware to maintain a yearly Game Improvement Plan subscription. For purchasers of our Fitness Golf Package, we pay the initial annual subscription price of $99.95, but you are responsible for paying this yearly fee for subsequent use years, and this annual fee is subject to change. You can learn more about SkyTrak's Game Improvement Plan here.